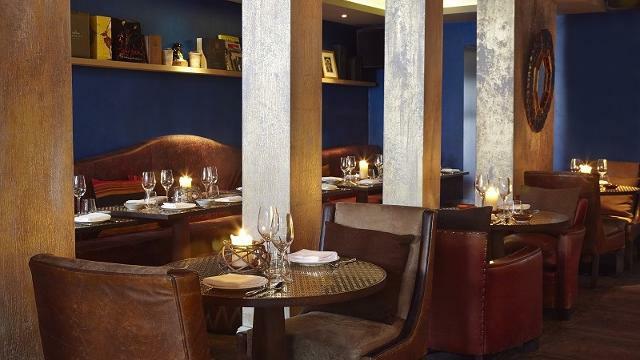 Sample top-notch modern Peruvian fare and Latin American spirits at this upmarket eatery on Piccadilly. With decor fusing colonial grandeur and modern touches plus three open kitchens (including a raw bar and an open charcoal grill), there is a sense of theatre at Coya. The adjacent pisco bar serves a range of pisco cockatils and more than 40 tequilas. Is Coya Restaurant your business?